Sean Connery in a wedding dress: what more do you want? Are you feeling lost? Does your life feel strangely empty and without meaning? 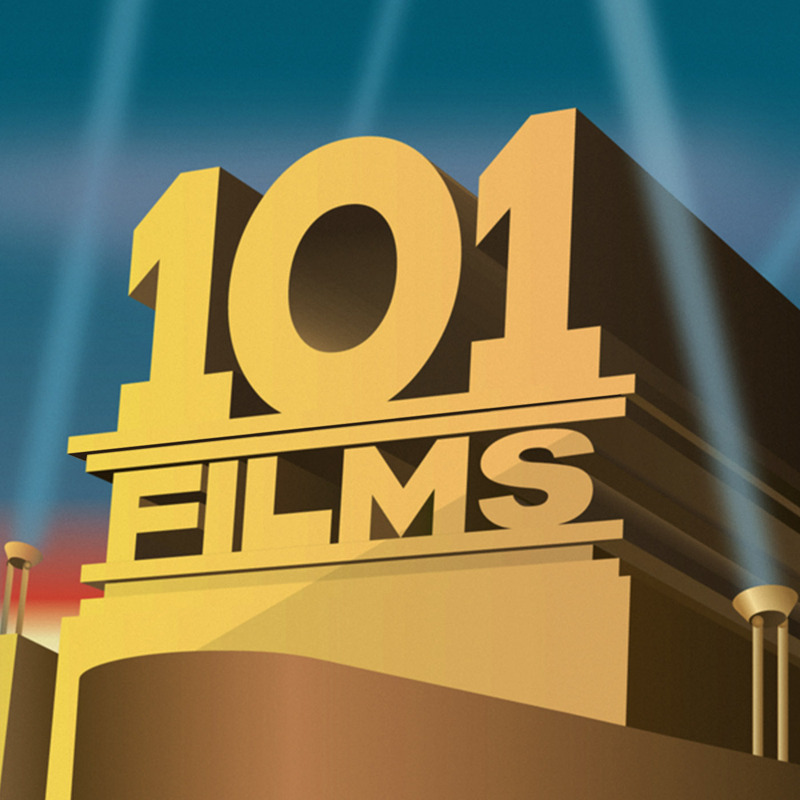 Even those confident types at 101 Films have suffered from this modern-day lack of spirituality. Well no more, for they have heard the word of God, and that word is ZARDOZ! Yes this week Lewis and Ian pay homage to the giant-stone-flying-head film Zardoz. Listen as they discuss just how damn weird the film is, Sean Connery in a red nappy (of course), evil penises, admiring ambition even when it fails, Zardoz’s potential as a date movie, why people went to see On The Buses films in the 70s and how something so bad can be so interesting and enjoyable. They also get a bit carried away quoting dialogue. Sorry about that. 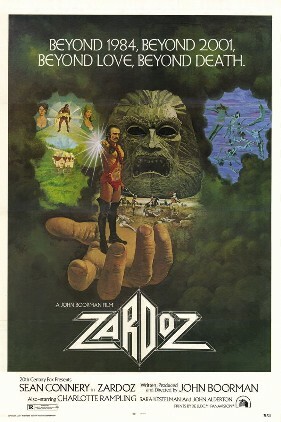 ZARDOZ!